Tara Roberts (@tarabethidaho) is a science and research writer at the University of Idaho in Moscow, Idaho. The University of Idaho social media team has painstakingly carved logos into pie crust, decorated snowman hats and figured out how to write “Go Vandals” backwards with sparklers in the quest to create low-budget, fun and sharable holiday posts for the University of Idaho’s accounts. But for one tradition, we got lucky. In early 2014, our team had just formed with the goal of revamping our university’s approach to social media. One simple thing we hadn’t been doing: extensive monitoring of who was talking about us and what they were saying. What we found wasn’t just great conversation, but also great content—including content that was already being produced by others at the university. 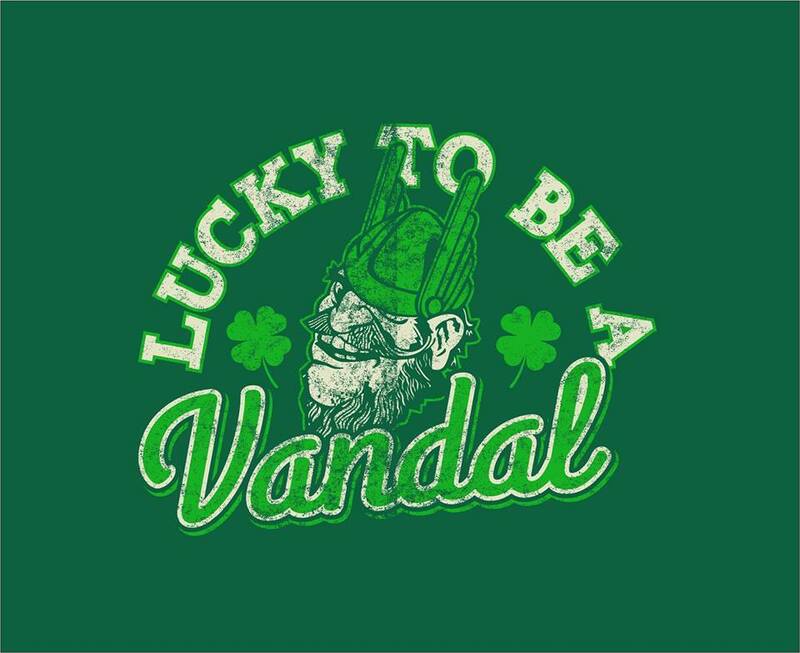 For several years, our alumni office has commissioned special t-shirts for St. Patrick’s Day alumni parties in nearby Spokane, Washington, and Boise, Idaho. In early March 2014, the t-shirt design and a plug for the events were shared via our alumni Twitter channel. Social media team members spotted the post, saw the enthusiastic response and knew we could make even more use of it. 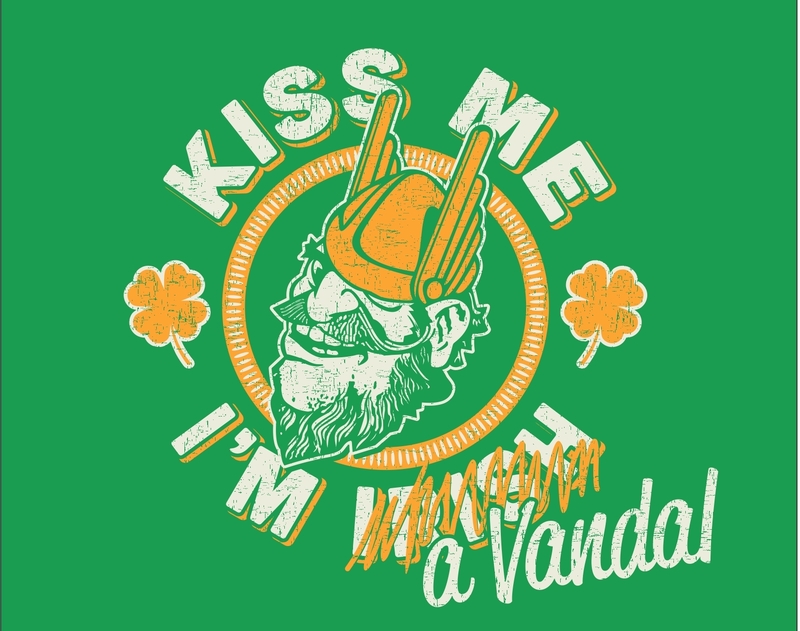 When we posted the design on the university’s main Facebook account on St. Patrick’s Day, it boomed, even though it was spring break, traditionally a slow time. In a matter of hours, it became our most popular post since the social media team took over the account, affirming the value of our efforts (and teaching us just how much people love holiday posts). Our campus gear store had decided—conveniently and coincidentally—to carry shirts with the design for the first time that year and they flew off the shelves. This year, St. Patrick’s Day was easy. We shared the new t-shirt design and our social media audience—which has grown more than 40 percent over the past year on both Facebook and Twitter—loved it. The campus store sold lots of shirts, alumni came out to the alumni events in Spokane and Boise, and Vandal pride spread. Great content is out there, whether you are or not. So pay attention, see what your audience enjoys and make it go even bigger. You don’t even have to call it luck.